Our product range includes a wide range of f-type low pressure regulator, snapon type gas regulators, domestic gas regulators, adjustable pressure lpg regulator, kosan type tecknova regulator and sierra type multi point adjustable pressure regulator. 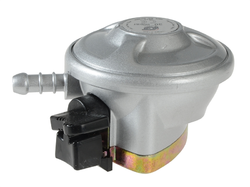 We are one of the leading manufacturers and suppliers of F-Type Low-Pressure Regulator. 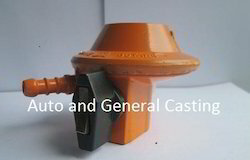 We are the leading supplier of good quality Snapon Type Gas Regulators. 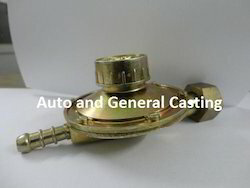 From our extensive product range, we are offering our clients a wide range of SNAPON TYPE GAS REGULATORS that is manufactured using quality brass material. Demanded by our clients as this is designed at par with international quality standards. We ensure our clients that offered product is rigorously tested on different industry parameters that ensure the product is completely flawless. 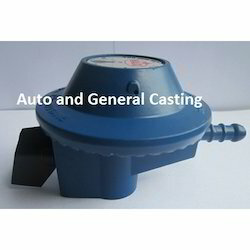 We are one of the leading manufacturers and suppliers ofDomestic Gas Regulators. We are offering Single Stage low-pressure Adjustable Pressure LPG Regulator to our customers in 22 mm inlet size with child lock. Being a leading firm in this industry, we are deeply engaged in offering a high-quality range of Gas Regulator(With Child Lock). 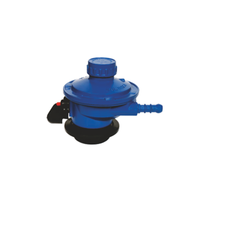 We are one of the leading manufacturers and suppliers ofSierra Type Multi Point Adjustable Pressure Regulator. 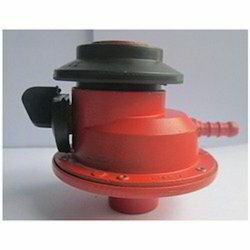 We are one of the leading manufacturers and suppliers ofKosan Type Gas Regulator. 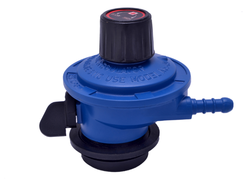 Looking for Low Pressure Regulators ?